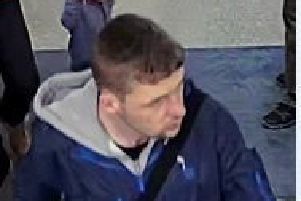 Lincolnshire Police would like to speak to this man after an attempted theft from Tesco, in Market Rasen. 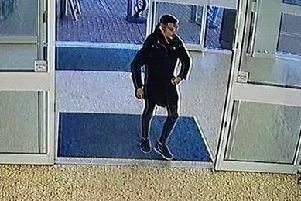 Lincolnshire Police would like to speak to this man and woman after a theft from the Co-Op, in Welton. 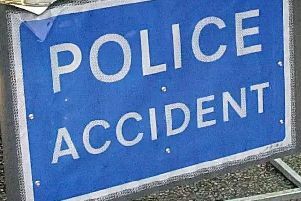 The Lincs and Notts Air Ambulance has landed in Market Rasen after a collision between a motorbike and car earlier today (Friday). 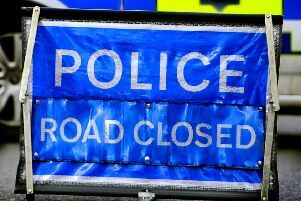 UPDATE (Wednesday 5.15pm) - A third man has died following a collision in Heath Lane, Welton Cliff, on Monday March 25. 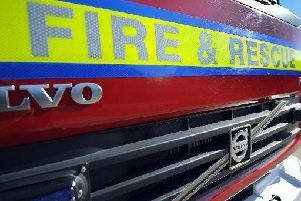 Firefighters from across the Lincolnshire Wolds were called to a commercial building fire on the former RAF Binbrook air field last night (Sunday). 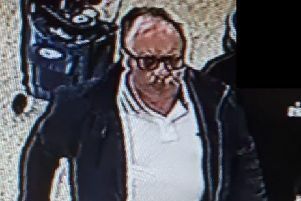 Lincolnshire Police would like to speak to this man in connection with a public order offence in Market Rasen last week. 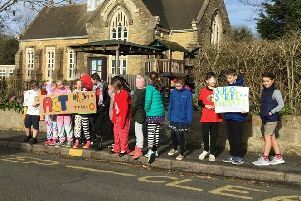 A group of Tealby students ditched the classroom last Friday (March 15) to take part in the global protests against climate change. 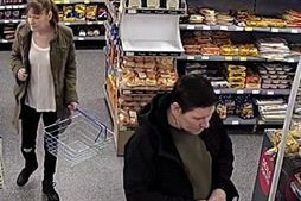 Lincolnshire Police would like to speak to these people who may be able to assist with their theft investigation from Market Rasen. 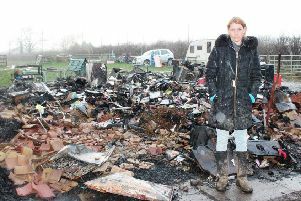 A family living in North Thoresby have been left devastated after they lost nearly all their belongings in a fire in the early hours of Tuesday morning (March 5). 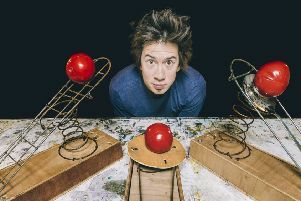 All ages can enjoy an evening of clowning, comedy and courage in a show coming to Alford. 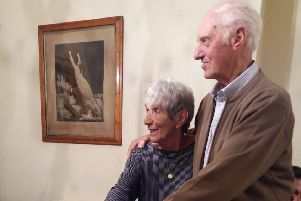 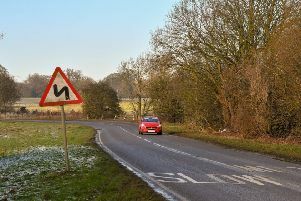 The family of a man from Caistor who was killed after a crash on Tuesday (February 26) have today released a tribute to him. 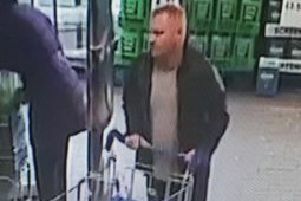 Lincolnshire Police would like to speak to this person, who may be able to assist with their investigation into the theft of artificial turf from a Market Rasen. 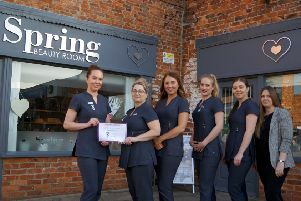 Staff at a Market Rasen beauty salon have got a ‘spring’ in their step after making the final for two awards. 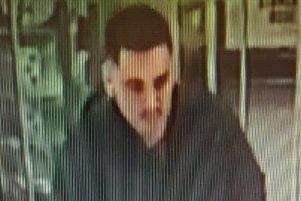 Lincolnshire Police would like to speak to this person, who may be able to assist with their investigation into the theft of several joints of meat from a store in Welton. 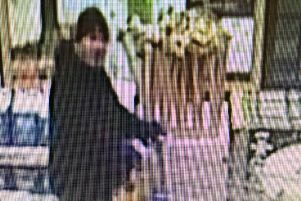 Lincolnshire Police would like to speak to this person, who may be able to assist with their investigation into the theft of baby milk in Market Rasen. 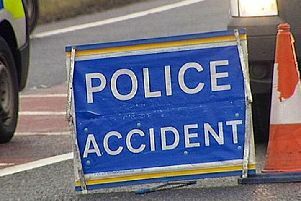 Lincolnshire Police have confirmed that an 18-year-old man and a 19-year-old woman have died and three are still seriously injured following a collision near Market Rasen last night (Monday). 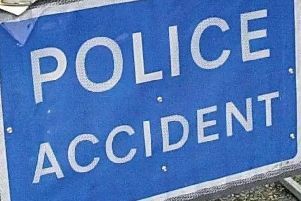 North Lincolnshire and Goole NHS Foundation Trust are trying to trace the relatives of a Swaby woman who died at Diana Princess of Wales Hospital, in Grimsby, on Tuesday (February 5). 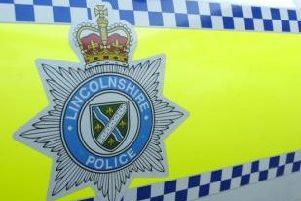 Lincolnshire Police have confirmed that enquiries are continuing after a robbery in Market Rasen at the weekend. 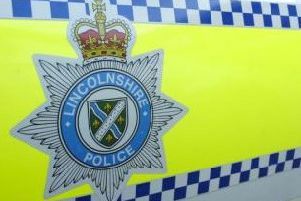 Lincolnshire Police confirmed this morning (Wednesday) that a 20-year-old woman has died following a collision between Horncastle and Scrivelsby yesterday evening (Tuesday).